Ice skaters rejoice! The rink downtown on Wausau’s 400 block is open. 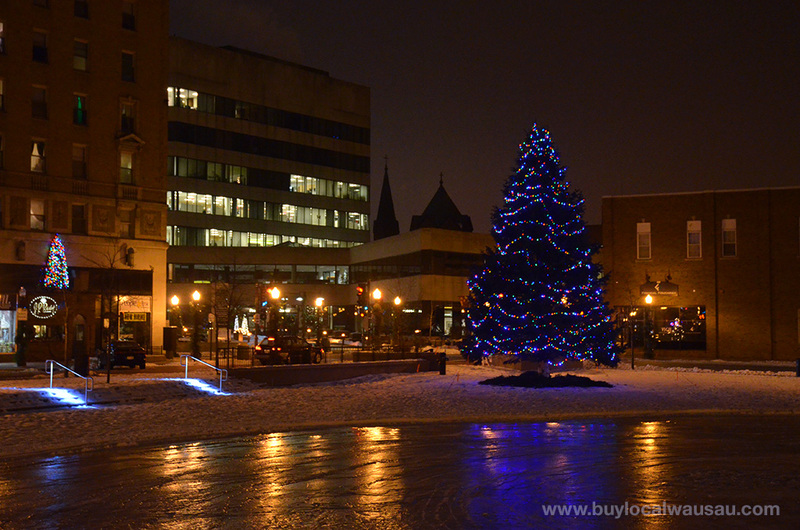 Is there nothing more beautiful than an evening skate among the lights of the Wausau’s downtown decorated for the holidays? Google’s Local Pages and Business Brand Pages play a big part towards your business being found online. Did you know that one of the cheapest and most reliable ways of getting your business to the first page of the Google search engine is to have a properly filled out and working local business page. The Wausau Interactive Social Media kickstart program provides you with an audit of your Google Local online presence plus one-on-one consulting that leaves you with actionable information on how to make Google’s local directory work for you. Interested? Contact us for details. . .
One of my favorite scenes in the movie Christmas Vacation is Clark Griswald gets locked in the attic as the rest of family leaves to do some Christmas shopping. He then ends up spending the afternoon watching old home movies from Christmas past. Do you have a favorite holiday memory on film that you want to share? Visit the Marathon County Public library for an afternoon of home movies from your friends and neighbors on December 13 at 2:00 p.m. at the Marathon County Public Library Wausau Headquarters, 300 N. First St., Wausau. 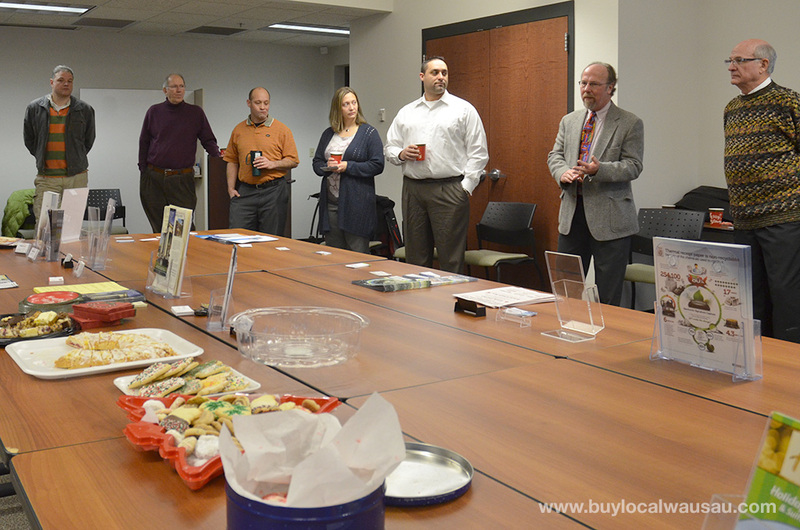 Details are on the Buy Local Wausau Blog. . .
Christmas is in full swing at Jackie’s Antique Mall on Brown. From traditional and country style decor to mid century modern design- you’ll find a wide variety of decorations and gift ideas from the 19 different vendors on display. 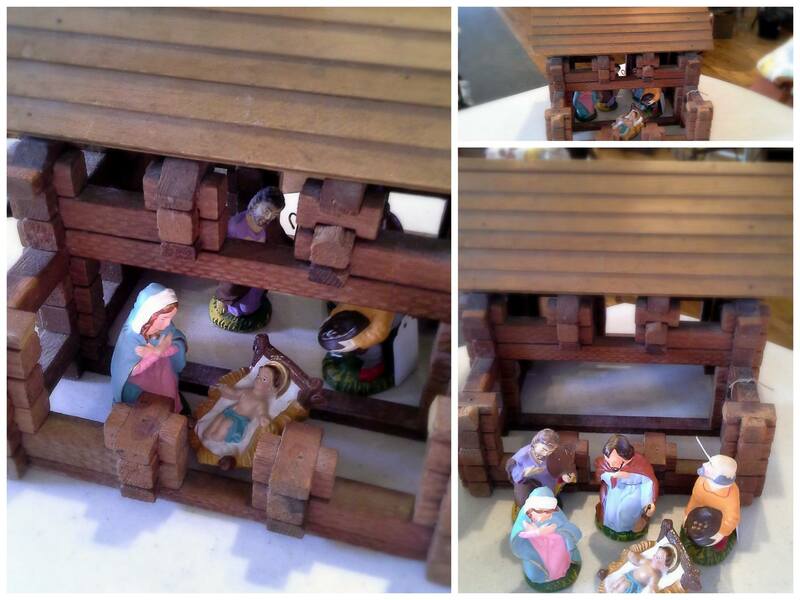 You might even find a nativity scene made out of Lincoln Logs. Read more about this unique item on Jackie’s blog. . .
Stop by at Accent Window Fashions for their Holiday Open House on December 12-13 during business hours. Come see unique holiday floral arrangements and wreaths by our new designer, Shelley Kage. Shelley will also have a variety of arrangements available to enhance your decor everyday. Enjoy some hot apple cider and cookies while you shop. Details on the Accent Window Fashions open house. . . Check it out, the Clements Insurance Agency has a new mobile friendly website! Clements Insurance is an independent insurance agency providing auto, home, and business insurance at competitive prices – check out their website and email or call for a free quote! Did you get new lights for the tree this year? 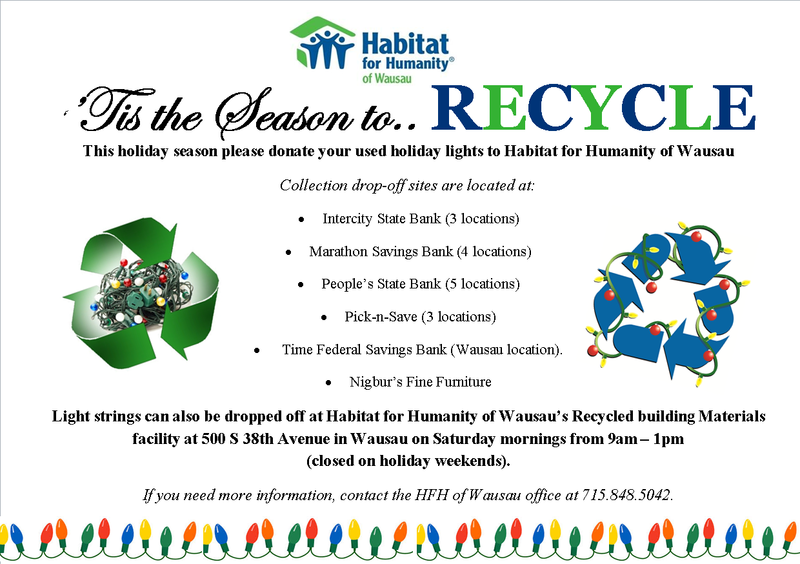 Don’t throw out those old strings- recycle them by donating them to Habitat for Humanity of Wausau. 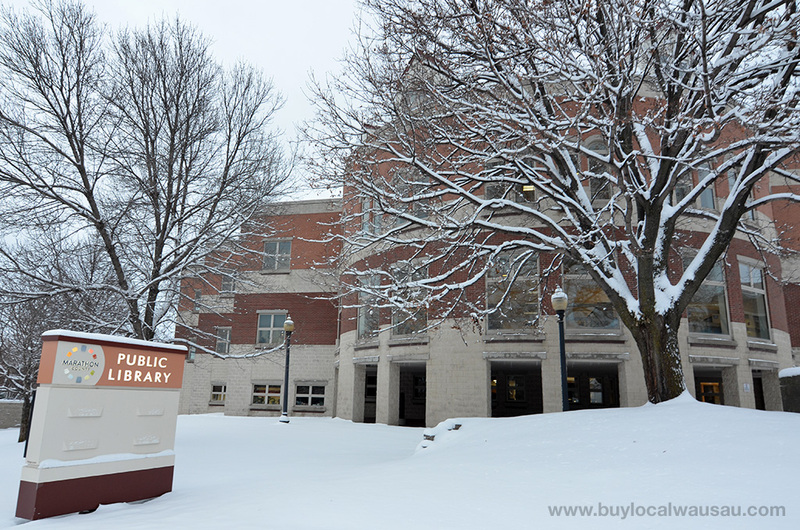 Several collection spots around the Wausau area including: Intercity State Band, People’s State Bank, Pick-n-Save, Time Federal Savings Bank, and Nigburs Fine Furniture. The Christmas holidays got you down? Tired of searching and shopping for the perfect gift for that hard to shop for someone? It doesn’t have to be that hard. 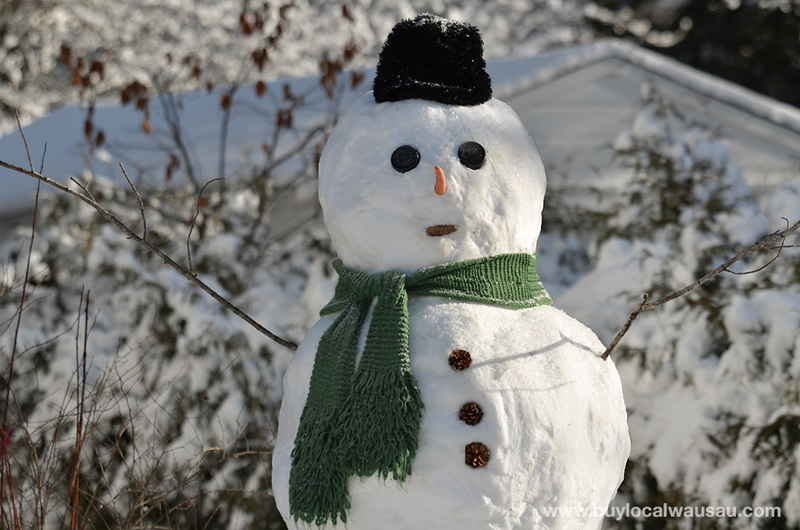 Take a deep breath, relax, use these ten tips to take back the holidays on your own terms. 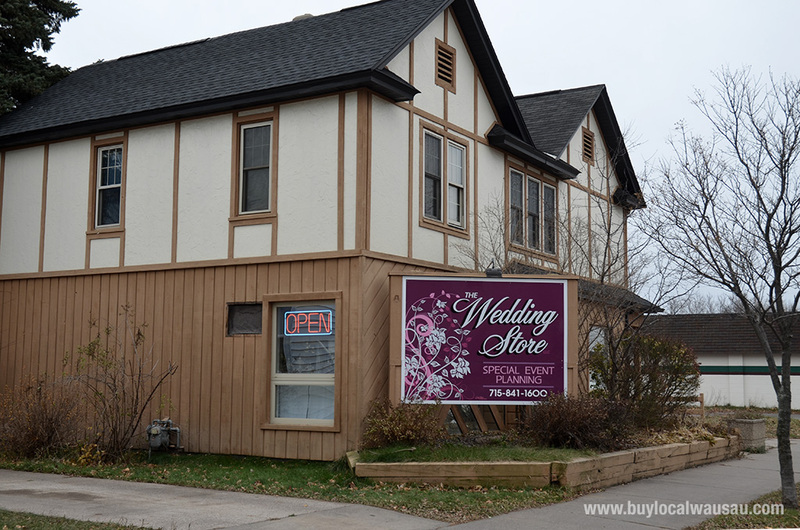 Read more on the Buy Local Wausau Blog. . .
Want to get your information into the next newsletter?Sponsorship opportunities are available on the Buy Local Wausau Blog and this newsletter. Please contact us for details. Non-Profits and community group events are listed free on a space available basis. 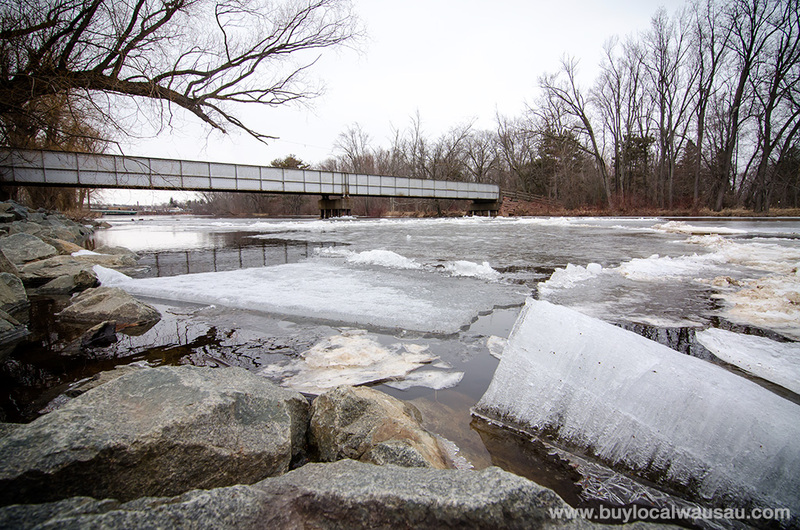 Please email your submission (50 – 75 words) to Michael Martens at michael@buylocalwausau.com. Submissions should be sent no later than 5:00pm on Wednesday for inclusion in the current week’s issue.